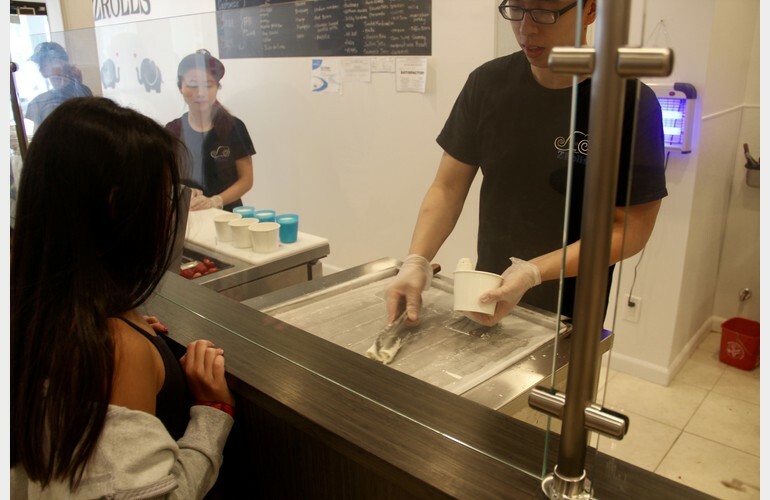 Not your ordinary ice cream! 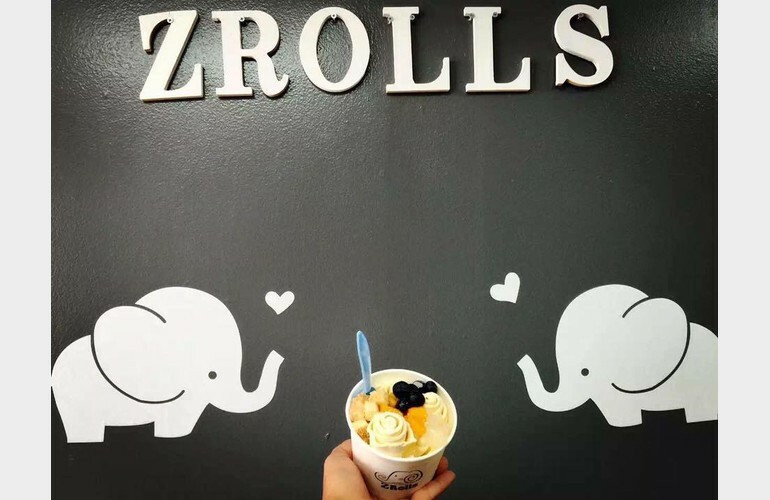 Zrolls offers a variety of delicious Thai rolled ice creams, made to order, with awesome toppings. 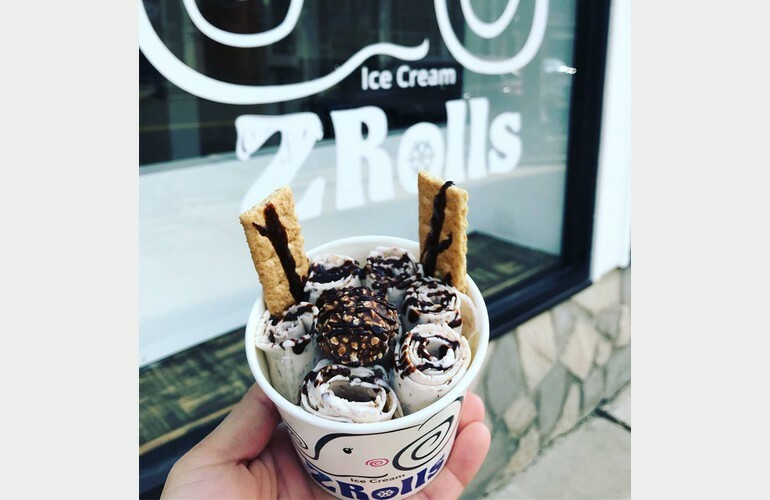 Check our their website and social media for more info!